Hunting films are a dime a dozen these days. It’s particularly hard to stand out in the crowd, but Argali Outdoors’ film ‘Hunting the Last Wild Places: The Frank’ does just that. 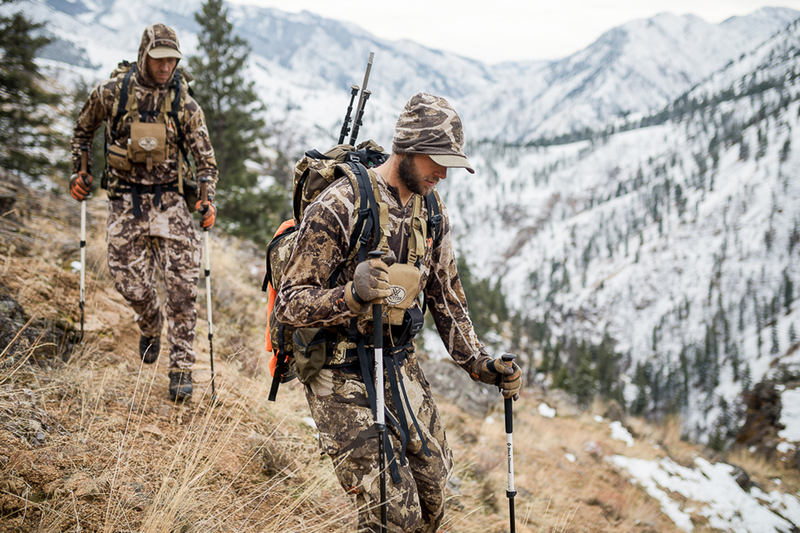 Perhaps it’s that the film centers around the necessity of wilderness, that its hunters, Brad Brooks and Charlie Cronk, carry an air of adventure over ego, or that the Frank Church River of the No Return Wilderness is simply the most stunningly beautiful backdrop for a hunting film that can exist. But for 31 minutes and 53 seconds, the film works. I’m partial to public lands advocacy. And the necessity for stories that can both show and tell about public lands is immediate. Many sportsmen and sportswomen actually oppose wilderness and public land access for varied reasons. And those reasons are often based in some sort of fallacy. Yes, you can hunt on national monument grounds. Yes, the Americans with Disabilities Act applies to wilderness areas. Yes, people of all ages and abilities can access wilderness and nonmotorized areas in various ways beyond an ATV. The film addresses this issue both directly and indirectly. Brooks gives us a history lesson on the Frank Church River while leading us through their hunting journey in a way that’s thoughtful and humble. This is a film that hunters and public lands advocates should experience for themselves. The big, wild landscape is awe-inspiring. And the guys’ journey through this rugged and towering country complements this landscape rather than detracting from it. If, like me, you’re wary of hunting films, or if you love all hunting films, or if you just want to catch something that’s beautiful and honest, take a half hour of your day and get into the Frank Church River with Brooks and Croft.